Prodigy’s preschool/Pre-Kindergarten programs include the Philadelphia PHLpreK universal project, which is free if you are a qualifying Philadelphia resident. 8 classrooms are available for this program to 3 and 4-year-old students. Prodigy also offers Pennsylvania’s Pre-K Counts program for which three additional classrooms are available at no cost to families who fall within the income guidelines. Both programs run from September to June, and parents are encouraged to apply by May for the upcoming school year. 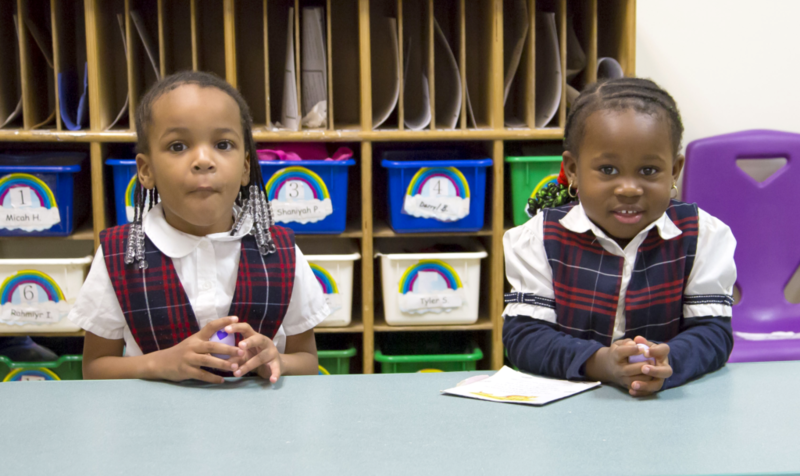 Prodigy also offers a private preschool/prekindergarten program for parents who do not qualify for Philadelphia’s or Pennsylvania’s preschool programs. Our private preschool/prekindergarten curriculum aligns with the State of PA and is developed under the Creative Curriculum outline.